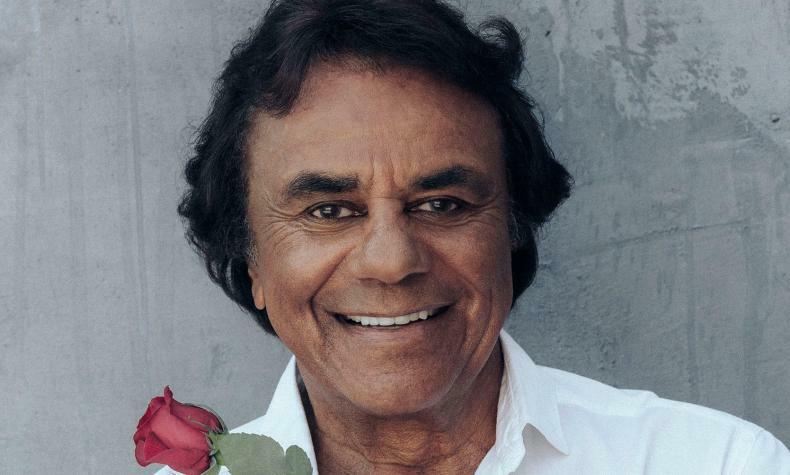 Johnny Mathis celebrates his 63rd year in the music industry and remains Columbia Records longest running artist. He has performed songs in a variety of styles and categories from music composed for stage and film to golden-era jazz standards, contemporary pop hits and holiday music. Some of his most popular songs include "Chances Are", "It's Not For Me to Say", "Misty".